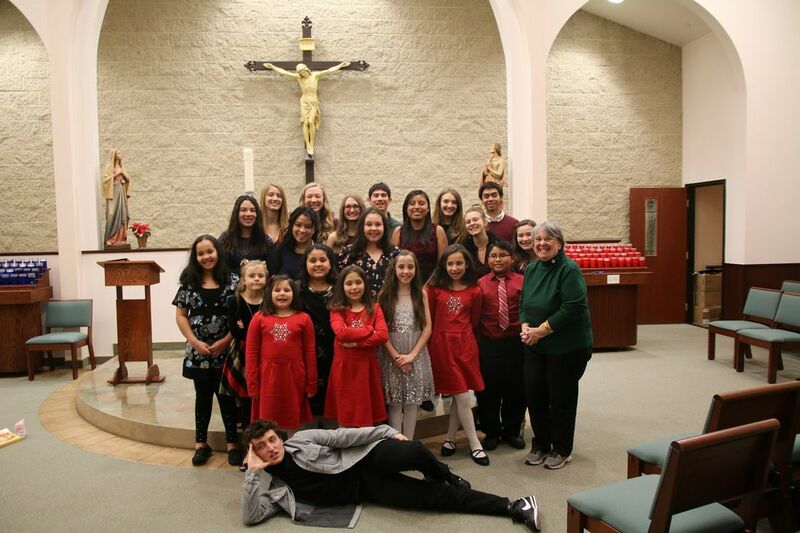 Photo of our Christmas Eve choir. New faces every day. And some old faces we miss! Adding beautiful music to our 5:00 mass every week!